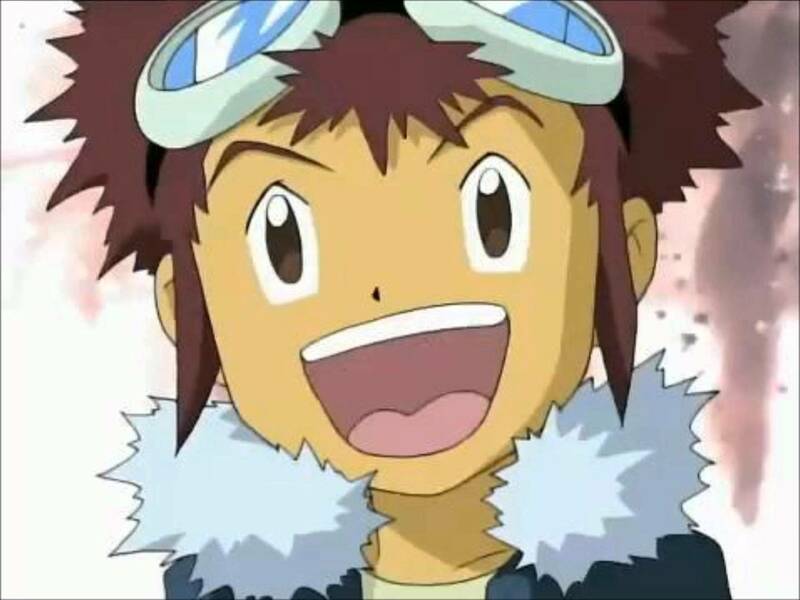 Digimon 02’s Daisuke to Appear in Digimon tri.? Some fans who go to the official Digimon Adventure website like to check everything. And I mean everything.